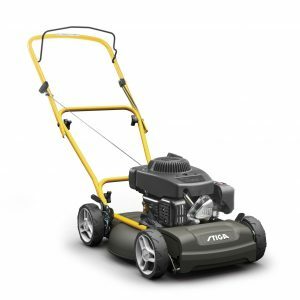 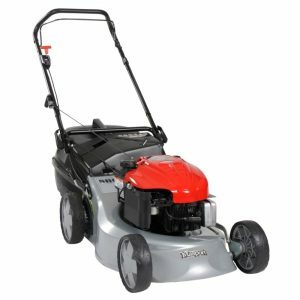 This comfortable lawnmower is very well equipped with a sturdy galvanised deck, double ball bearing wheels and a central height adjustment lever which has 5 positions giving cutting heights between 31mm and 75mm. 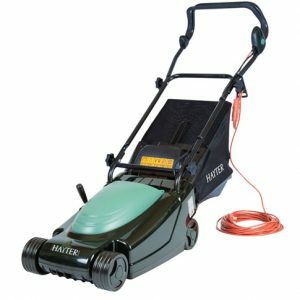 The robust handles can be adjusted for height and can also be offset to the side, ideal for cutting close to walls, or hedges. 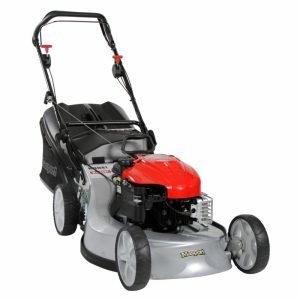 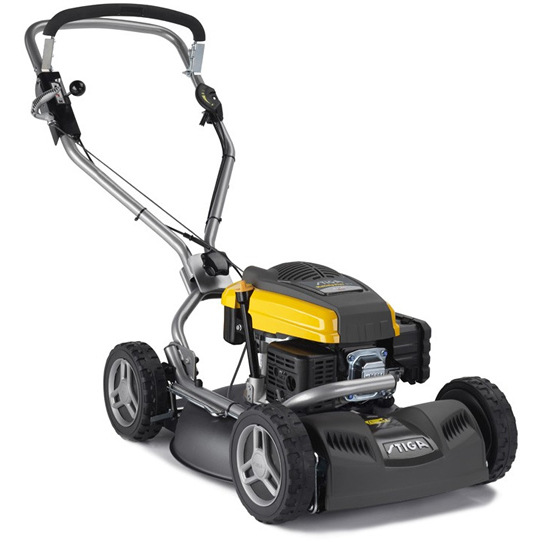 Equipped with the new high torque ST45 engine, this mower is extremely easy to start and quiet in operation.